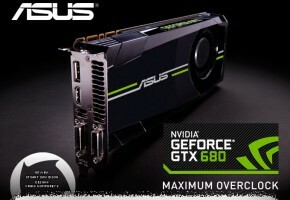 Since the release date, there’s no independent produced GeForce GTX 580 graphics card from AIC, because it is very difficult to pass the extreme rigorous tests and verification conducted by NVIDIA. 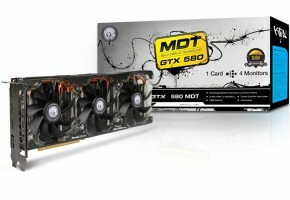 All the GeForce GTX 580 graphics cards which users now can buy in market are the reference boards, by definition all brands GTX580 series graphics cards are identical. 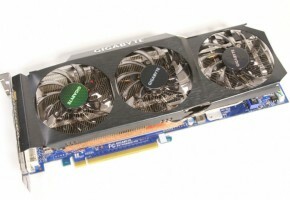 As NVIDIA’s add-in-cards partner and global strategic partner, with the strong R&D and manufacturing capabilities, SPARKLE took the lead in passing the NVIDIA original product performance testing, thermal performance and noise testing, product reliability/compatibility testing, burn-in and a series of strict validation, to become the world’s first AIC manufacturer which can self-produce the GeForce GTX580 reference boards. SPARKLE GeForce GTX580 V-Go provides the user with the perfect quality from the reference board, but also integrated with SPARKLE unique design style. The graphics card uses blue PCB design, double purple DVI-I + mini HDMI output interfaces, changing from the black PCB with the white color of output interface from the reference design, so that entire graphics card is elegant with dynamic appearance. 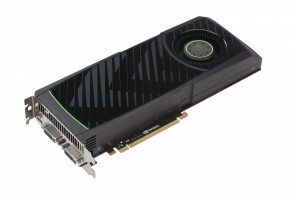 As the world’s most powerful gaming graphics card with single chip, the SPARKLE GeForce GTX580 V-Go adopts NVIDIA latest Fermi architecture, with 512 CUDA cores, 1536MB GDDR5 high-speed video memory, so the DX11 performance and image quality of SPARKLE GTX580 V-Go’s have been improved tremendously, bringing film-like realistic to DIY gamers. The Sparkle GTX580 V-Go uses Vapor Chamber thermal cooling design, thermal cooling efficiency of this design is far more than the copper heat-pipe cooling, bringing cooling and quiet operation. Strong research and development capabilities has been the proud and important resource of SPARKLE. .Accounted for 44% of the company’s human resources, the SPARKLE R&D team has established a global technology, talent, experience and quality management research and development platform. SPARKLE has a strong production and manufacturing capacity, with 1,200 members standard operating lines, the average monthly production capacity exceeded 600K pcs. 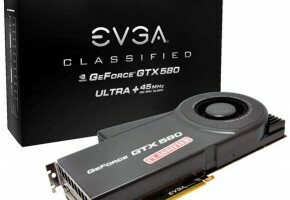 In the back of strong support, SPARKLE GeForce GTX580 V-Go can go to the market massively in the near future, meeting the need of high-end gamers and industry users. 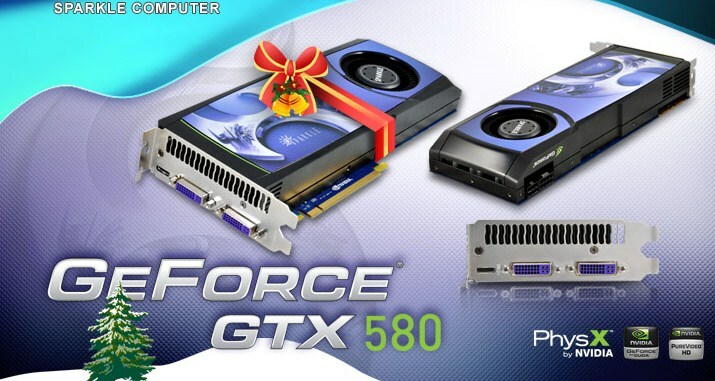 SPARKLE GeForce GTX580 V-Go follows the leading edge technology and outstanding design and delicate process of SPARKLE graphics cards. SPARKLE graphics cards constantly improved in performance management, thermal efficiency, noise control, and operational stability, and many other aspects to meet the need of high-end gamers and professional users.